Well, not really a new product at all, but an old favourite that I started selling nearly 5 years ago (!! ), back in 2008. 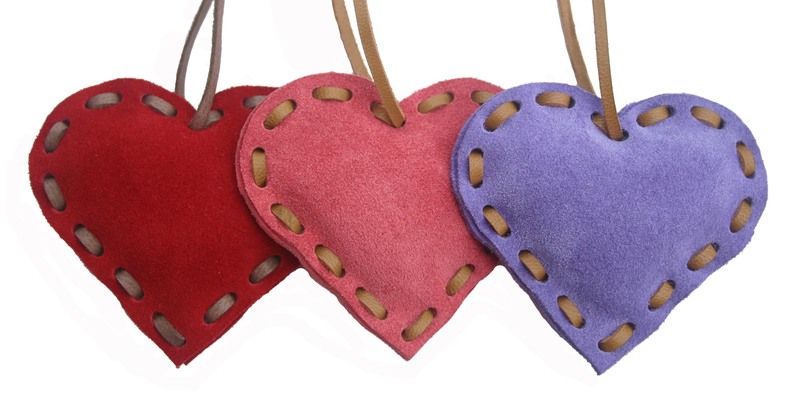 My word, a lot has happened in my life since I launched these little hearts! The reason for the newness, is that I have made these available for sale again after a long ‘maternity break’.